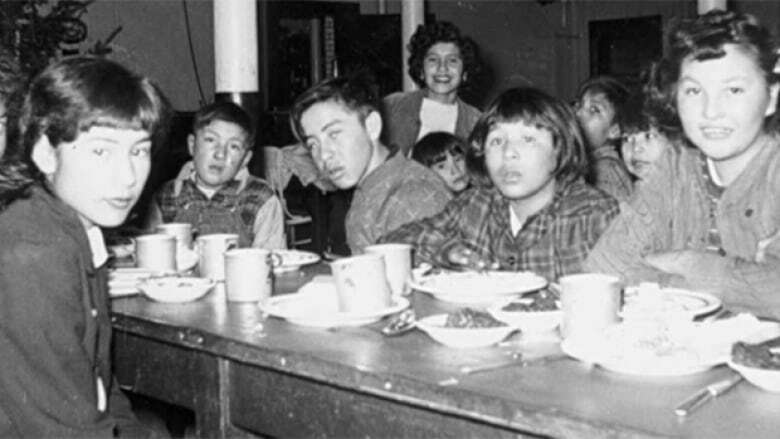 The final report of the Truth and Reconciliation Commission says that over 3,200 indigenous children died while living in residential schools. Most were taken by disease, but nearly a dozen died while trying to escape. 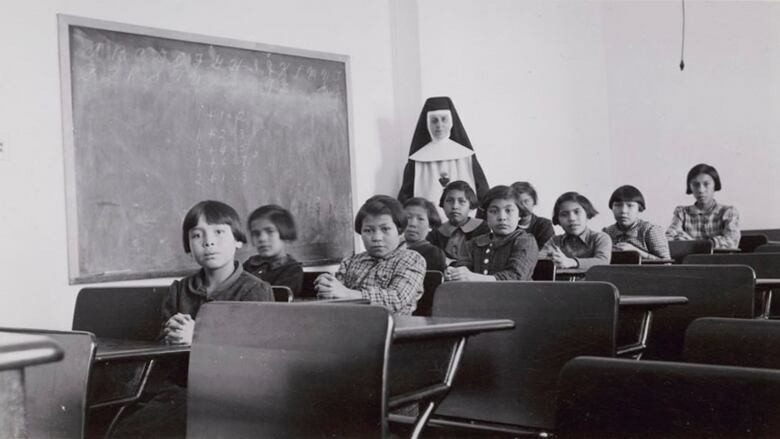 The final report of the Truth and Reconciliation Commission of Canada was released Monday and reveals in chilling detail the horrors of the residential school system. Within its over 3,700 pages are stories of children forcibly separated from their families, communities, language and culture who ended up suffering shocking rates of mental, physical and sexual abuse. Over 3,200 of those children never returned home, with many of their bodies buried in unmarked cemeteries across the country. The majority were taken by disease — tuberculosis, influenza, typhoid and other maladies. Nearly a dozen, however, died while trying to escape the schools. These accounts are contained in a couple of parts of the TRC's final report, including one called "Missing Children and Unmarked Burials." 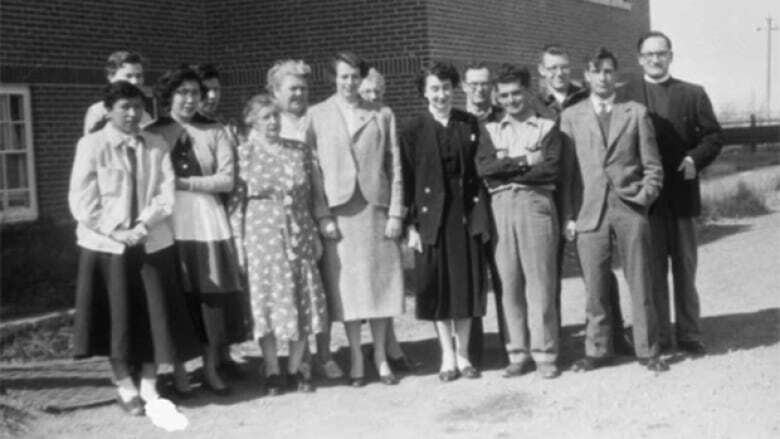 "Percy Ochapowace's frozen body was discovered at 6:30 p.m…"
Between 1:30 p.m. and 2:00 p.m. on Jan. 13, 1935, three boys — Percy Ochapowace, Glen Gaddie and Alec Wasacase — ran away from the Round Lake school in Saskatchewan. According to the report, "It was -32 degrees Celsius and, shortly after the boys left the school, a blizzard blew up. After walking a distance, they made a fire to warm themselves. They then separated, with Wasacase and Gaddie heading west, while fifteen-year-old Ochapowace went south, towards his home" on the Ochapowace reserve. Wasacase and Gaddie made it home safely, but it was three days before Ochapowace's family learned he was missing. On Jan. 17, Walter Ochapowace was part of a search party that discovered his son's body. "Percy Ochapowace's frozen body was discovered at 6:30 p.m., about two and a half kilometres from where he had parted company with Gaddie and Wasacase. Wearing only a sweater, overalls, socks, and rubber boots, he had crawled into a willow stand in search of shelter. The following day, Dr. Allingham examined Percy's body at the Ochapowace Reserve, and interviewed the principal and Percy's father, Walter Ochapowace. He concluded that death was due to exposure and stated 'no inquest was necessary.'" "The boys' bodies were found at 5 p.m..."
On Jan. 2, 1937, four boys — Allen Patrick, nine; Andrew Paul and Justa Maurice, both eight; and John Jack, seven — went missing from a school in Fraser Lake, B.C. The youngsters, who had been denied permission to visit their parents, were present for a meal at 4:00 p.m., but two hours later, it was noted that they had disappeared. The school's principal, Father McGrath, was not informed that they had run away until after 9 p.m. He concluded that they had gone to the families of friends and decided he would leave them there overnight. It was not until the early afternoon of the following day that he visited their families and discovered that the boys were not there. A search party was organized and the boys' bodies were found at 5 p.m. the next day. According to the report, "They had tried to cross the lake on an evening when the temperature had fallen to -29 degrees Celsius." "He found his son, frozen to death." 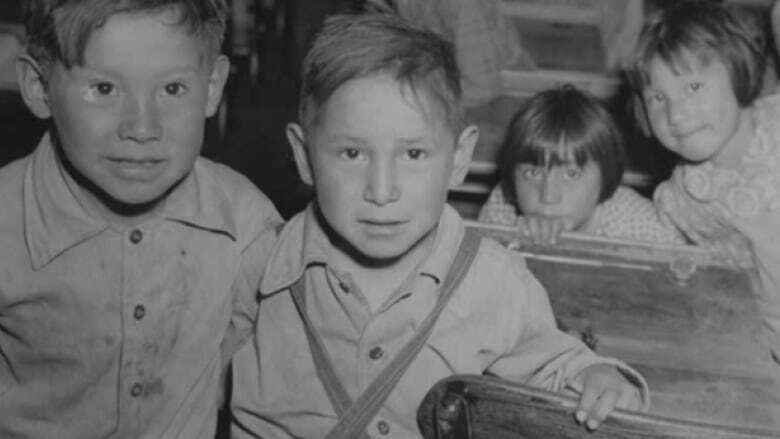 On March 11, 1939, 11-year-old Andrew Gordon ran away from the Gordon's reserve residential school in Saskatchewan. He did so while the students were on a skating expedition. In the words of the report: "Andrew had never reached home. On Monday evening, a visitor told his father, David Gordon, 'I believe your boy ran away from school.' On Tuesday morning, the father set out for the school. On his way, he came across tracks that he believed belonged to his son. He followed them, encountering five spots where the boy had stopped to rest. At the sixth, he found his son, frozen to death." When Gordon contacted the RCMP and Indian Affairs to apprise them of the tragic news, "It was the first time either agency had been informed of the boy's disappearance of three days earlier." "Patricia Marilyn's body was found washed ashore…"
A section of the TRC report called "The History, Part 2, 1939 to 2000" also cites a number of ill-fated escapes. On Jan. 16, 1959, sisters Beverly and Patricia Marilyn Joseph — 12 and 14, respectively — left a residential school on Kuper Island, B.C. in a small boat. Their disappearance wasn't discovered until the next morning and wasn't reported to police until that afternoon, after school officials had searched the island. According to the report, "Patricia Marilyn's body was found washed ashore ten kilometres from Kuper Island. By the fall of that year, her sister had not been found and she was presumed dead." "The two other girls froze to death." On the afternoon of March 8, 1962, three girls — 13-year-old Mabel Crane Bear, 11-year-old Geraldine Black Rider and 10-year-old Belinda Raw Eater — ran away from the Anglican school in Gleichen, Alta. One of the girls' sisters told school staff they had intended to go to Mabel Crane Bear's home, which was apparently the house of a "Mr. and Mrs. Mayeld." "However, the girls quarrelled with the Mayelds and left the home in the evening. Shortly after they left, the region was hit by a blizzard. Geraldine survived the blizzard, but the two other girls froze to death."